Orange County’s 16 water and sewer districts should also be consolidated into no more than six regional districts, according to first 2011-2012 grand jury report. OC arts organizations hit the streets to heighten public support among Latinos for the arts. New teaching standards will help end the current test-taking culture. Consultant will evaluate whether selected city functions are being performed efficiently and reliably. It would be the largest such monument in the state. Board members were appointed to investigate ways and means for the project. Civilian jailers, the Santora Building, online voter registration and more. Neither the government nor the nuclear plant’s operator will say whether three key changes, which a nuclear expert claims caused a small radiation leak, were reviewed by regulators. 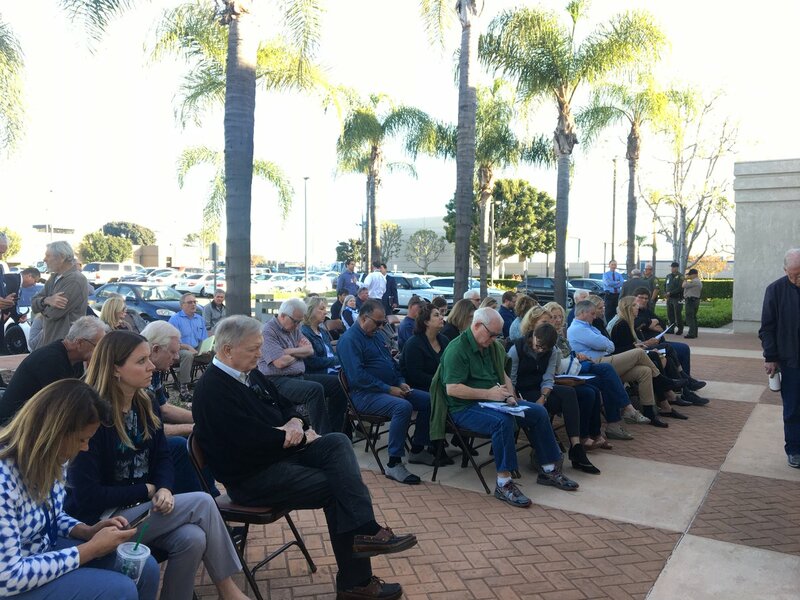 Monthly meeting features skirmishes on citizens oversight committee, California attorney general representation and fairground’s equestrian center. Some business owners say sale to Irvine-based church will doom the downtown. Others say it will have a positive influence.